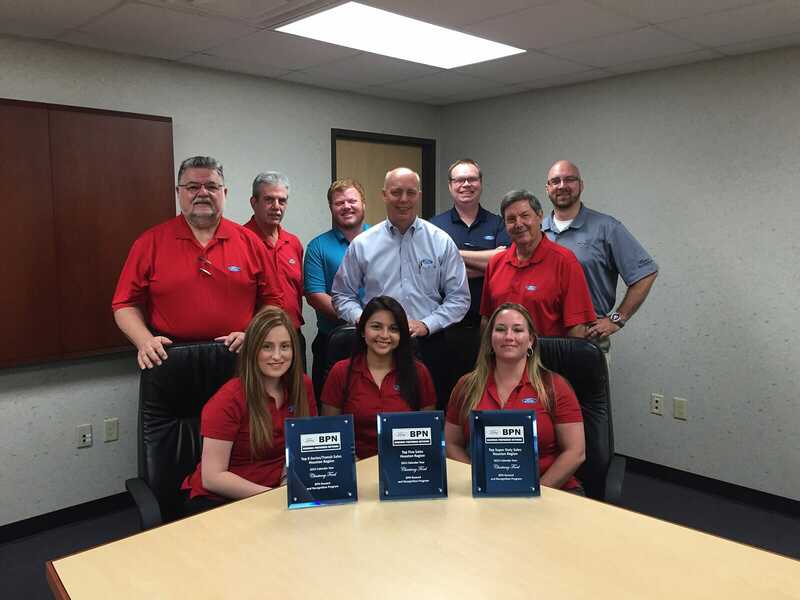 We’ve certainly never tried to keep it a secret – Chastang Ford has long been the #1 Ford Fleet Dealer in Houston, based on sales volume reported by Ford Motor Company. Now, that might make you wonder if we’re the best place for you to shop for your personal Ford. After all, maybe our standout performance in the commercial game means we won’t be as focused on folks like you. I’m happy to report that couldn’t be farther from the truth. Here’s why you should shop for your retail truck or SUV at a Ford Fleet dealer like Chastang Ford. Over the years, this guiding mentality has helped us emerge as Houston’s top choice for businesses managing their commercial vehicles, but that same commitment to being knowledgeable problem solvers applies to every customer who walks through our door. Being a commercial dealer means working with businesses of every size to find the best vehicle options for them. That could mean a Ford Transit or a massive Ford F-550, but it could also mean picking out the right Ford Expedition. Basically, no matter what needs someone walks through the door with, we’re ready to connect them with the truck or SUV that will get the job done. Whether you’re one of these big companies that needs an armada of trucks or you’re a family looking to trade in your used F-150 for something new, we’re here to help. We want to help you find the answers on drivetrain, towing capacity, safety, and whatever else motivates you to find your new Ford. Finally, we have the good fortune, thanks to our incredible fleet AND retail customers, to handle a lot of Ford trucks. We’re your go-to if you want to see the new Ford F-150, sure. But we’re also the stop for folks who need five new Ford F-350s, and by the beginning of next week, please, if it’s not too much trouble. We keep a great relationship with Ford Motor Company, and we’re on the phone often to replenish the stock on our lots. So on the off-chance you come by our Houston store and can’t find the exact package or trim you want on that new Ford, we know who to call to get it over here. On top of all of our fleet and commercial attributes, we stock a variety of makes and models in our used lot that you can also shop from. The next time you’re shopping for a truck or SUV in Houston, take advantage of the Ford Truck Experts at Chastang Ford. Even if you’re not shopping for a truck or SUV for your business, we want to make finding your Ford our business.